An unrivalled opportunity to get behind the scenes at the home of one of the dominant forces in European Football. 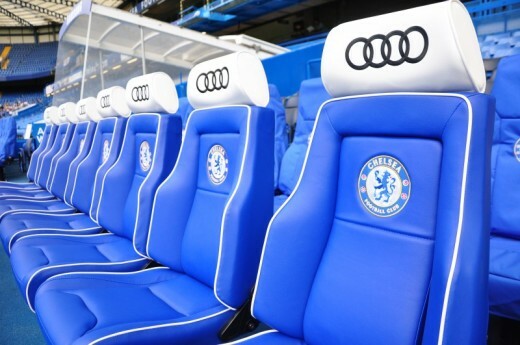 Take a seat in the Manager's chair which has hosted some of the world's greatest tacticians. Walk down the same player tunnel which Chelsea heroes such as Terry, Lampard, Drogba and Zola. Soak up the incredible atmosphere and explore the dressing rooms which host world class footballers. 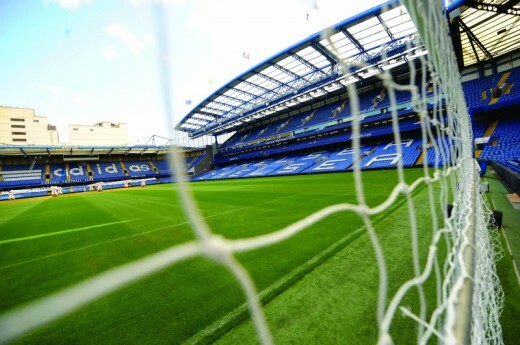 A Chelsea Stadium Tour is a perfect opportunity to get behind the scenes at the home of one of the dominant forces in European Football. Soak up the pre-match atmosphere in the dressing room, take a seat in the manager’s chair in the press room and dug out. Feel the excitement of walking down the player tunnel before emerging next to the hallowed turf of Stamford Bridge which has been graced with the finest footballers the world has to offer. Follow the expert tour guides as they share their knowledge of Chelsea FC, both past and present, combining personal experience with anecdotes from Chelsea football club's illustrious past to give you an unforgettable picture of this incredible football team. 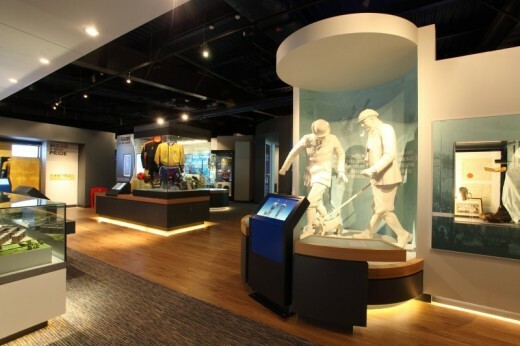 Don’t forget, your ticket also gives you access to our immersive and interactive museum, which holds the biggest and iconic trophies and awards in English and European competitions, alongside memorabilia from some of the best known Chelsea players to have worn the crest. 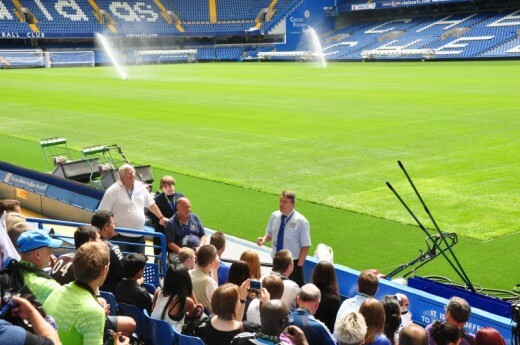 With games and activities suitable for all ages, a stadium tour at Chelsea FC is the perfect treat for the whole family. Please arrive at least 20 minutes before the start of your tour. There are facilities at the stadium to welcome disabled customers. Please advise us in advance so that we can make necessary arrangements for your visit. You are not permitted on the pitch at any time. Food and drink may not be consumed on the tour. Up to 40 people can take this Stadium Tour at one time. This voucher is for 1 person. Anyone wishing to join you on this tour should purchase a voucher. Tours depart every 30 minutes from 10am to 3pm. Tours do not run on match days or the day before a European fixture. Heeft u hulp nodig met dit cadeau, Chelsea Stadium Tour?